George Best was unique, both in terms of his talent and also his personality, and thousands of people were compelled to pay their respects after his death in November 2005, leaving messages in the books of condolence that were often heartfelt and deeply personal. Many were witty and humorous, echoing George's sense of fun, and all were of great comfort to the family. 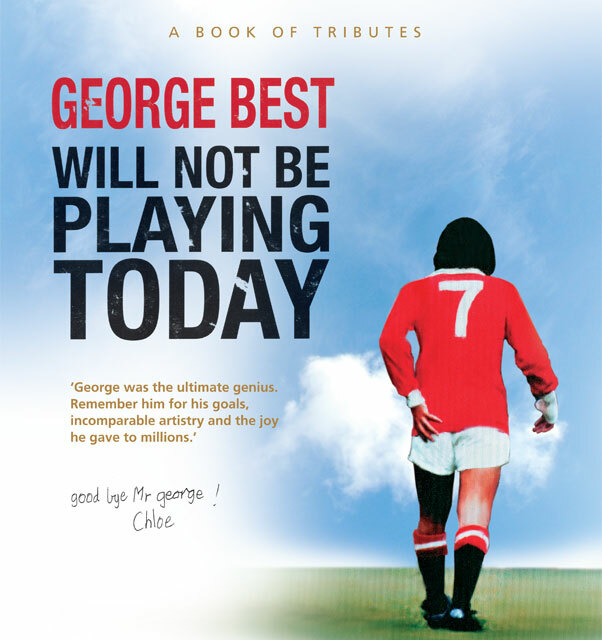 George Best Will Not be Playing Today is a record of the public's overwhelming response to George's death and their wish to commemorate his life. The book is interspersed with scanned original handwritten messages together with a wealth of colour photographs and other unique and never before seen images. Includes a foreword by Pele and contributions from Sir Alex Ferguson, Sir Bobby Charlton, Sir Michael Parkinson, Eddie Irvine, Archbishop Desmond Tutu, Pat Jennings and more.